Kristine Kelly married her high school sweetheart, followed him around the globe for the twenty years of his military career, then preceded him back home to start life anew on their farm in Virginia. But her husband never came home. And her bank accounts were suddenly empty. Kristine was alone, with three children to raise and only a memory of a lifetime of love. From the bottom up, Kristine rebuilds her life, her career, her family, even finding a new love . . . Until the day her husband suddenly reappears and casts her life into chaos once more. 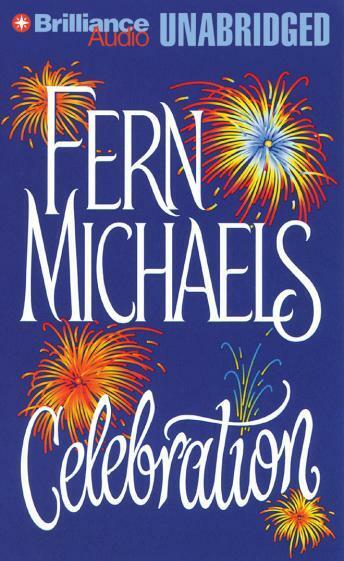 Rich with the excitement, humor, and poignancy that readers expect and cherish from Fern Michaels, Celebration is, indeed, a celebration of courage, of triumph, of survival, of love.